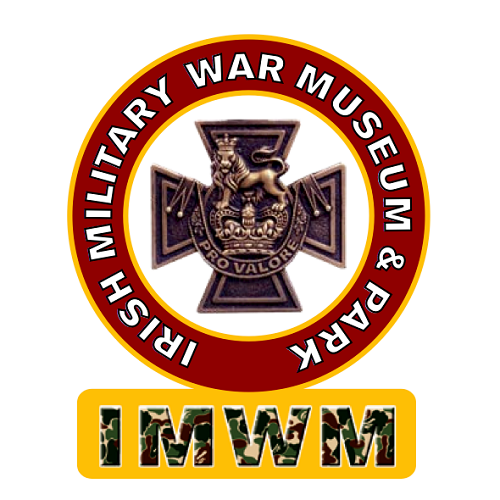 – 15,000 Sq Mt Military Museum on 90 Acres. – Cater for Birthday Parties, Edu tours etc. – Tea/Coffee Stop. BBQ available. – Camping. Inflatable obstacles courses. – Team building and playground. – Sheltered outdoor areas also.